“Pope Francis has encouraged genuine, open debate on these issues, and some Vatican officials are really going at it!” says Peter Nation, coordinator of Catholic Voices in Vancouver. 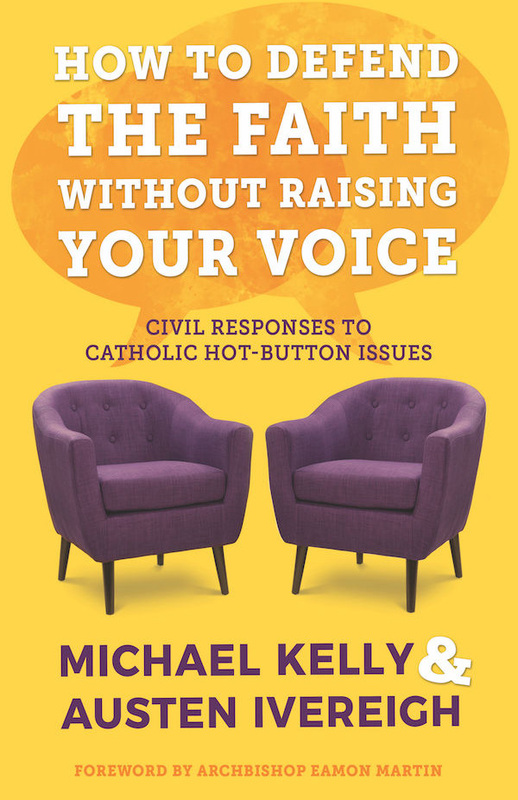 There have been very public differences of opinion between key cardinals and theologians on topics such as permitting divorced and remarried Catholics to receive communion, something previously strictly forbidden. “The synod could be must-see TV,” says John Allen, Jr., a top Vatican analyst. The meeting is divided into two parts. This year is a brainstorming and agenda-setting session. Then next October, a three week Ordinary Synod attended by about 450 bishops and outside experts will develop an improved plan for outreach to Catholic families who are having difficulties living out the Church’s teachings. From the current discussions, the plan looks like it could include some radical changes in how Church teaching is applied to the complex new situations that families find themselves in today. The synod also wants to offer a better understanding of the Catholic vision for marriage and the family to the wider world. Catholic Voices Canada has media-ready spokespeople in Vancouver available to media on this and other topics concerning the Church.